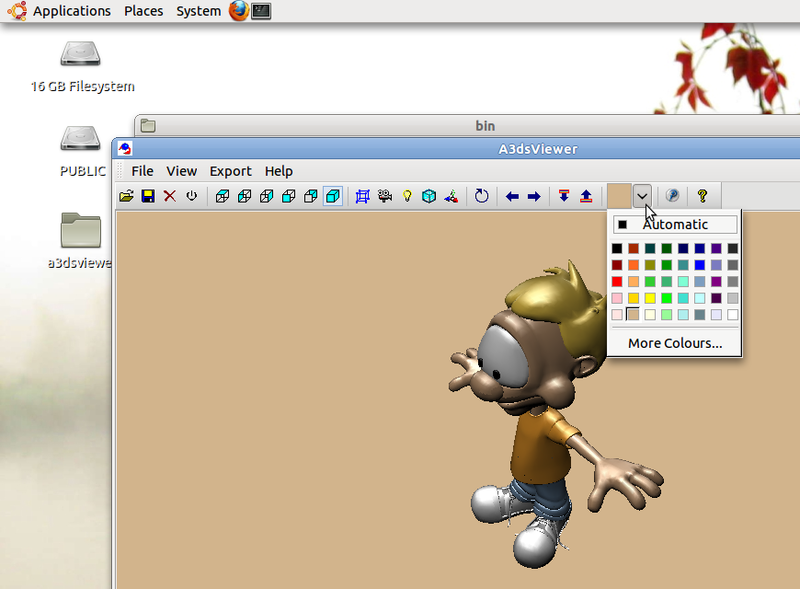 A3dsViewer 1.4 version for Linux was been released by AptaGraphis. Built for Ubuntu and Debian. Should run with other Linux distributions also.